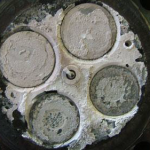 Siloxane removal from biogas is imperative to guarantee a consistent performance of frequently used machinery like combustion engines, boilers, gas turbines, etc. Deposits of silica or silicates can cause these machines to wear off, apart from imbalances, fouls and other problems. But first of all: what are siloxanes exactly? 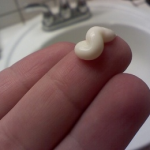 Siloxanes are chemical compounds that can be found in products such as cosmetics, deodorants, water repellent windshield coatings, food additives and some soaps. 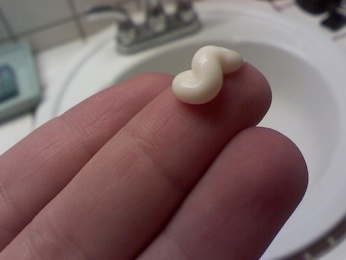 They are often used to smooth or soften cosmetic products, or as a chemical building block for silicone-based rubbers and oils. 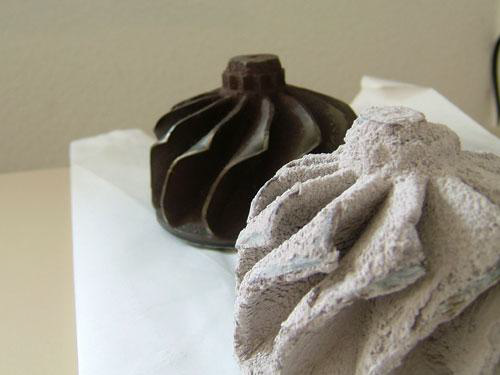 A well-known siloxane application is without any doubt the so-called “siloxane sealer”. This is a water-based sprayable liquid, used to waterproof concrete or brick walls in general. A siloxane is any chemical compound composed of units in the form of R2SiO (R = H or HC group). Silicones are macromolecules containing a polymer backbone of alternating silicon and oxygen atoms with organic side groups, such as methyl, phenyl or vinyl, attached to silicon. . The word siloxane is derived from the words silicon, oxygen, and alkane. Siloxanes are volatile, liquid compounds and tend to be quite persistent in their environments. Siloxane removal: why and how? Biogas and landfill gas can contain one or more species of siloxanes depending on the organic feedstock used to produce biogas in the anaerobic digester or dumped in the landfill. 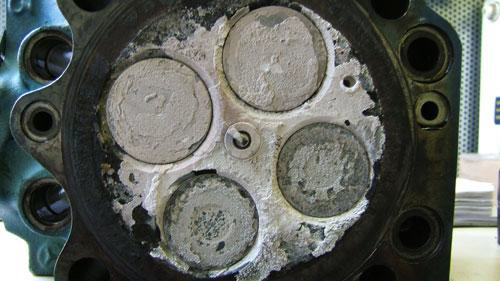 When biogas containing siloxanes is combusted in gas turbines, boilers or combustion engines, deposits of solid silica (SiO2) or silicates (SixOy) will adhere to cylinder heads, pistons, turbine blades, and heat exchanger surfaces, causing wear, imbalance, fouling, and other serious problems. In internal combustion engines deposits on pistons and cylinder heads are extremely abrasive and even a small amount is sufficient to cause engine power reduction (10-20%), two times more frequent motor oil change and also damage to the engine and possibly engine break down. DESOTEC’s solutions for biogas purification include siloxane removal for the filtered medium as well. High-quality, non-impregnated activated carbon is used as an adsorption agent in the siloxane removal process (also suited for VOC removal). Apart from complete biogas purification solutions, we also offer recycling solutions for spent activated carbon coming from biogas treatment plants in our own furnaces and other recovery facilities. 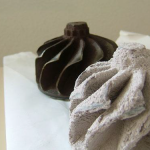 DESOTEC Activated Carbon treats spent activated carbons, siloxanes and other VOCs and high sulphur loadings. A complete, closed-loop purification and recycling service is what DESOTEC Activated Carbon stands for! Don’t hesitate to contact us about siloxane removal and biogas treatment!